Although packaging mavens claim that plastic packaging represents 38 to 40% of the plastics industry in India, our own feeling is that the data requires improvement in terms of collection, analysis and validation. Since packaging is generally described as a high-growth segment, one tends to overlook the now myriad other uses of plastics in major sectors such as automobiles, electronics, toys, household goods and even pipes and construction materials. 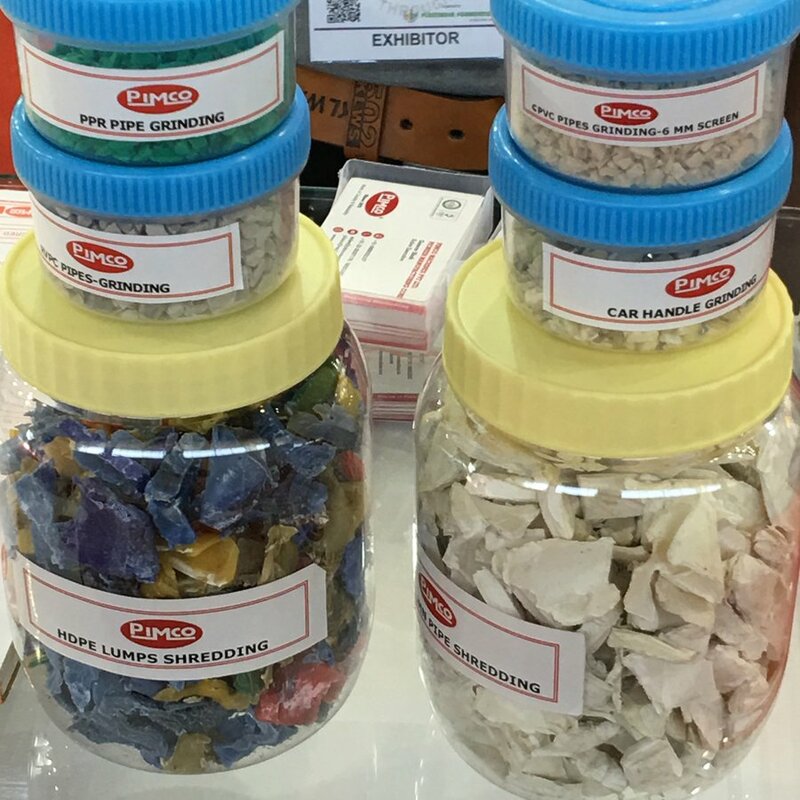 The Plastindia exhibition is about all things plastic, including those enumerated above, and although we have stuck mostly to the packaging halls and stands, it is difficult not to be daunted by the other applications of this wonder material. 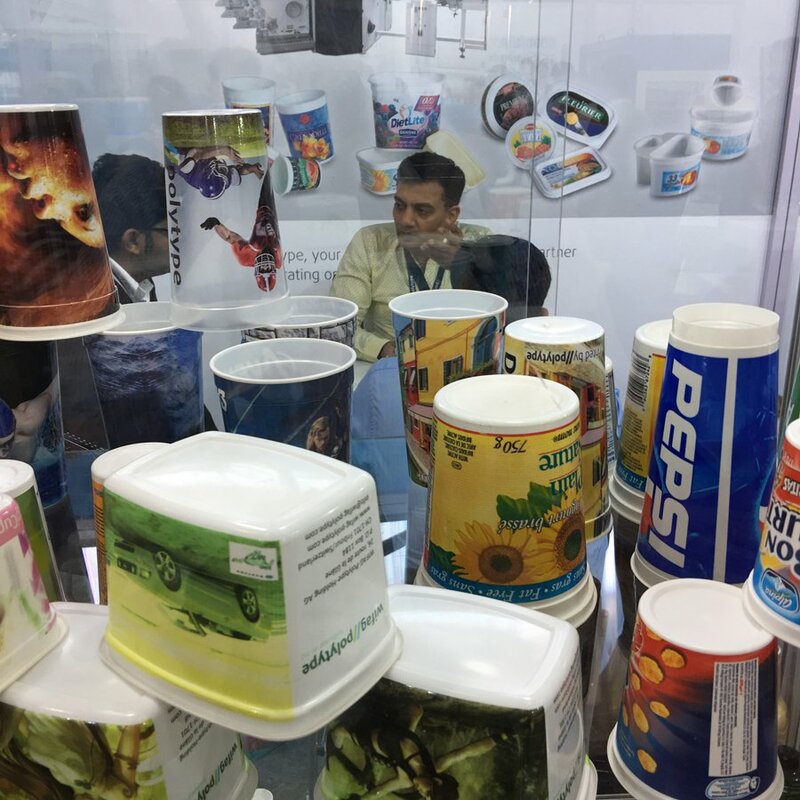 In the conversations with our colleagues who are Plastindia exhibitors in the packaging industry, one learns that the footfalls on the first day were not all that great but have considerably improved on the second day. Keep in mind that exhibitors’ perceptions of good footfalls have nothing to with crowds—their perception is simply based on healthy conversations, potential leads and sales. They are as happy to see old customers and they are to see new ones. For them the opportunity is to initiate and to further sales processes by talking about technology and sharing new developments. The new walk-in buyer is a bonus. 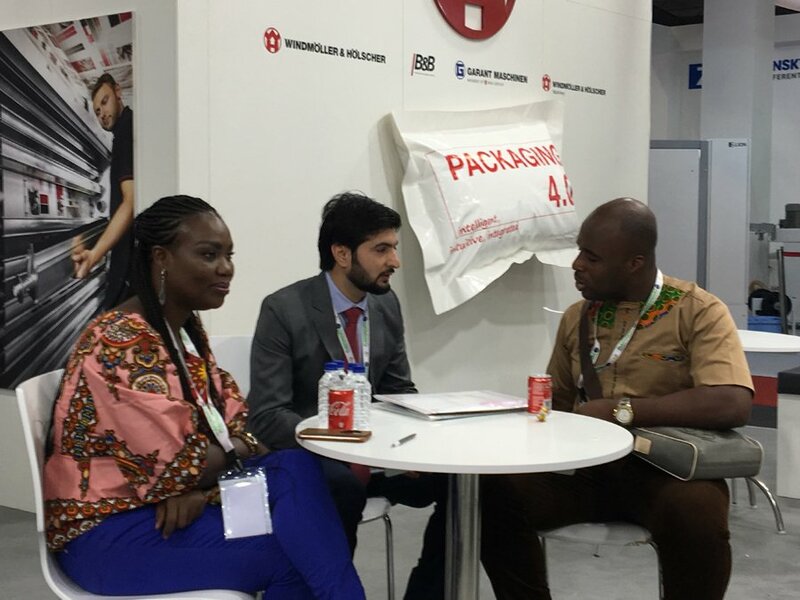 At times there is a negotiation of a pre-cooked deal that takes place at the show since the global representatives of major manufacturers are here. They value Plastindia since its scope brings in a wide range of global and local technologies and hence draws in a large number of entrepreneurs. Nevertheless, whatever deals are negotiated here, will then be further negotiated before the deal is actually closed in the weeks and months to come. The view of local and global packaging industry suppliers is that the infrastructure at Gandhinagar has improved in comparison to the previous event two years ago. Some of this is because it was revamped for another major event, and the overall development of the access and internal roads and other facilities is better although still not up to what it should be. If machines are to be shown running, much better infrastructure and compliance with safety and environment regulations with regard to running machines at the show is needed. The plastic recycling theme is much evident with several exhibitors showing plastic chopping and grinding equipment. One exhibitor says that all the train stations in Mumbai already have machines that swallow and chop up PET bottles that users put into them in return for a coupon that discounts small purchases. A sustainability theme that is very much on the mind of the flexible packaging industry at the show is the impending ban on the use of multi-polymer laminates. Greatly improved Indian manufactured presses and converting equipment are well visible at the show. The global manufacturers at the show are actually quite encouraged and upbeat about the local manufacturers’ technology improvements. They seem to think that this will expand the market and allow them to highlight the higher technology features and efficiencies of their own equipment. They are encouraged both by the impending sustainability compliance issues and the enhanced local manufacture of equipment. They seem to think that this progression will eventually enlarge the customer base for higher technology and greater overall efficiencies that go hand in hand. The result should be higher quality plastic-based packaging that is produced efficiently and with sustainability, health and safety increasingly coming to the forefront of the overall project and system discussions.